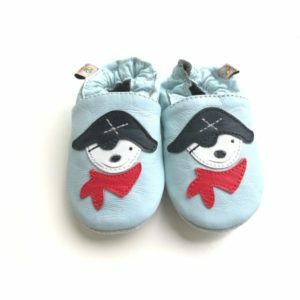 5, 4, 3, 2, 1….!!!! 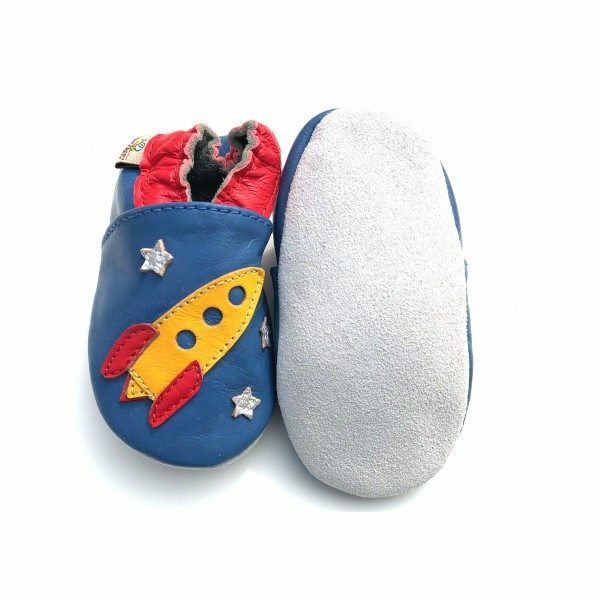 Blast off with this blue, yellow and red baby shoe. 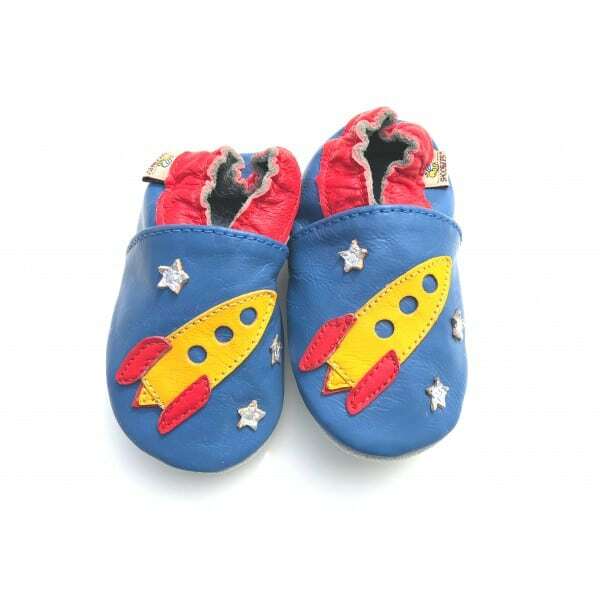 Red ankle trim with silver stars around a yellow rocket. 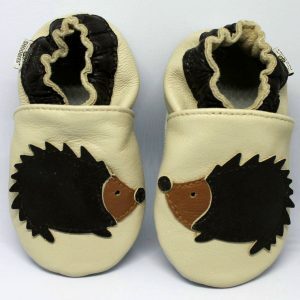 Gorgeous soft leather for delicate but fast little feet.